We are hard at work here at PWUAS.org getting the banks ready for our big fundraising effort. Also, we are furiously updating the website to make sure you have the latest and greatest information of what we are up to. Today, we have made four of the sixteen banks we hope to have set up in stores by September 1st. 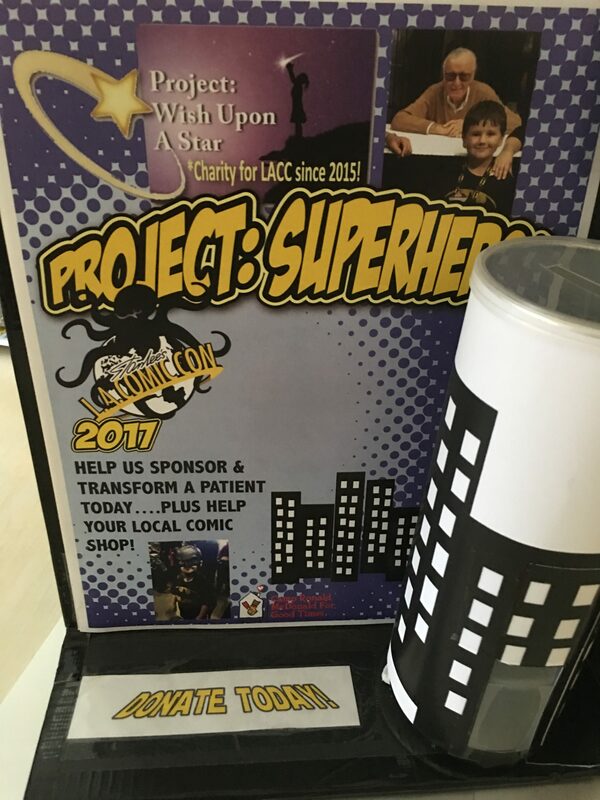 If you see one in your local comic shop, please consider helping us with your donation. We hope to have weekly updates to the site, so please check back regularly. *These 2017 banks have been shipped to retailers near you! Our new 2017 Bank designs!